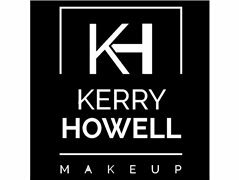 We are professional makeup & hair teachers needing a model (shoulders up only ) to take images and a short video for social media purposes. We need clear head shot (not enhanced) as we need to see your current natural features, hair colour & length. We are looking at doing a "formal" makeup look - 18-23 years. We are professional makeup & hair teachers needing a model (shoulders up only ) to take images and a short video for social media purposes. We need clear head shot (not enhanced) as we need to see your current natural features, hair colour & length. We are looking at doing a "formal" makeup look - 16-23 years. Must have recently groomed brows.